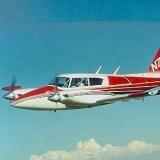 I suspect that many pilots and owners are unaware of the efficiency of the Twin Comanche. While my plane is very unique with essentially all of the speed mods that can be purchased, plus a number of my own, the efficiency of the airplane is truly remarkable. 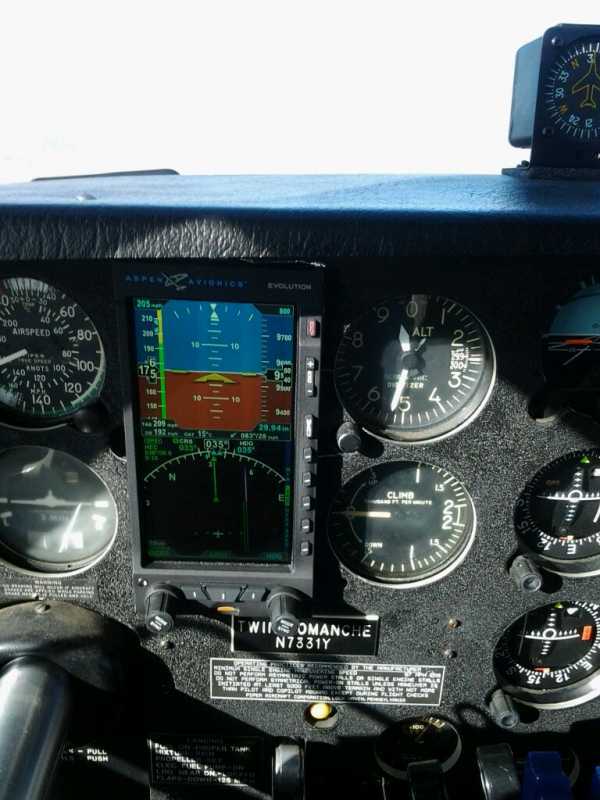 I have posted a picture of my Aspen during a flight from Chino to Henderson while in cruise at 9500 ft. Autopilot is on, generally smooth air, and atmospheric conditions near standard. A true airspeed of 209 mph (182 kts) while burning 14.5 gph (that's for both) is remarkable. This speed has been consistent. I did not get there easily. There has been a great amount of attention given to details. If interested, I have posted a compilation on my web site, www.hdneubert.com . Also, I have authored a couple of papers posted on www.comanchepilot.com under the technical button. I hope to be a regular on this site. Just joined here as I head Kristin would be writing for the magazine. Glad to see you here ... and agree with all you stated.